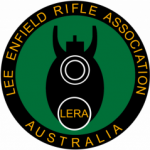 Lee Enfield Rifle Association of Australia (LERAA) is a recently formed rifle club in Australia. 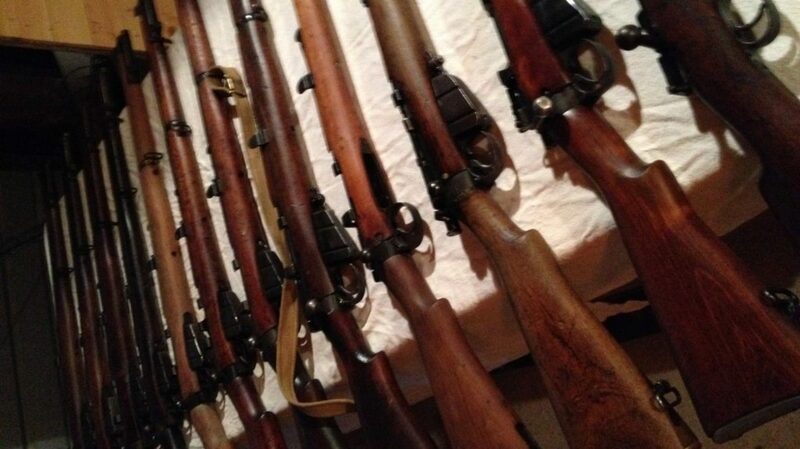 We are a group of enthusiastic Lee Enfield shooters and collectors dedicated to the preservation, restoration and safe shooting of the Lee Enfield series of rifles and their variants. 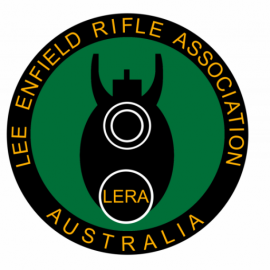 We maintain close relationships with parent Lee Enfield Rifle Association UK (LERA) and the growing global associations. This global group provides us with access to many like minded people who have passion and depth of knowledge. LERAA strongly promotes regular shooting competition amongst Lee Enfield enthusiasts using TransContinental Rifle Association courses of fire and resources. Should you or your club like to join in the 2019 challenges please contact us.